Old World Craftsmanship, Superior Results. Contact Us Now! 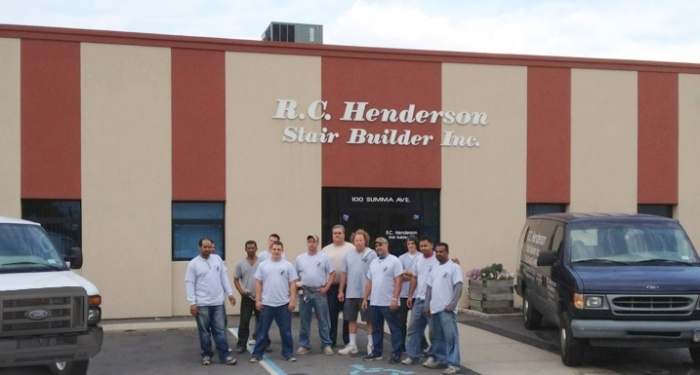 RC Henderson Stair Builder Inc. is Long Islands Premier custom stair builder and fabricator. 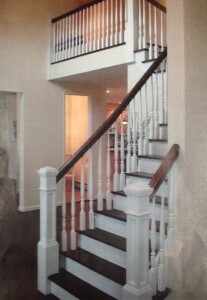 For over 30 years we have been designing beautiful stair cases to meet any style for your home. Whether you desire circular, open, traditional, or ornate, RC Henderson designs are the perfect complement to your spectacular living space. We build and customize any desirable stair case in our state-of-art facility. We are conveniently located in Westbury NY. Our craftsmanship and attention to detail is reflected in all of our work. If you live on Long Island, chances are a neighbor, friend, or family member has our work in their home. Because referrals are our best advertising, we strive for our customers to realize that there is no other stair builder other than RC Henderson. The quality speaks for itself.